Snug in the arms of the Szendrő Hills, the town lays in the Bodva Valley about 39 km from the Aggtelek National Park Directorate in Jósvafő. Opened in 1982, Dr. István Demjén collected and selected the exhibition pieces. The aim of the show is to preserve and value these objects and traditions in the public domain. The late-Baroque-style manor itself was built in 1694 by Earl István Csáky, Royal and Imperial Privy Councillor as well as Chief Justice and Chamberlain. Architect Antal Szkalnitzky was also responsible for the Budapest Zoo, Academy of Sciences, National Theatre and Oktogon in Budapest. The edifice incorporates the remains of a wall from a former manor on the site. Significant changes were applied during the second half of the 19th century, but evidence of the Baroque style is still visible in the surviving triumphal gate, arched porch, window grills, and triple-vaulted cellar. Since 1990, the mansion has been the centre of the town's cultural life; housing a library, museum and galleries. 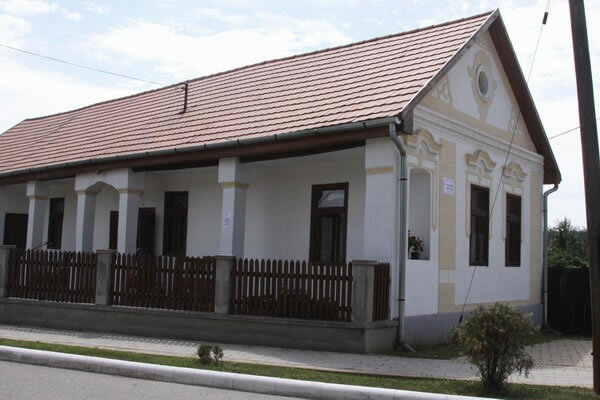 Address: 3752 Szendrő, Fő út 18. May 1 – August 31. Please contact the Csáky Manor for guided tours. The 19th century building carved from a surviving town wall tower houses an exhibition dedicated to the dying handicraft of blue-dyeing. The complex process dating from the 1770s involves the use of printing blocks to apply starch-based designs on white cotton. The fabric is immersed for hours in an indigo bath until it's the desired shade of blue. Then it's rinsed in sulphuric acid and water, which washes out the excess dye and reveals the white patterns. Originally worn by the wealthy, the textiles eventually trickled down to the middle class. The colour scheme mimicks oriental pottery, hence its German name Porzellandruck. 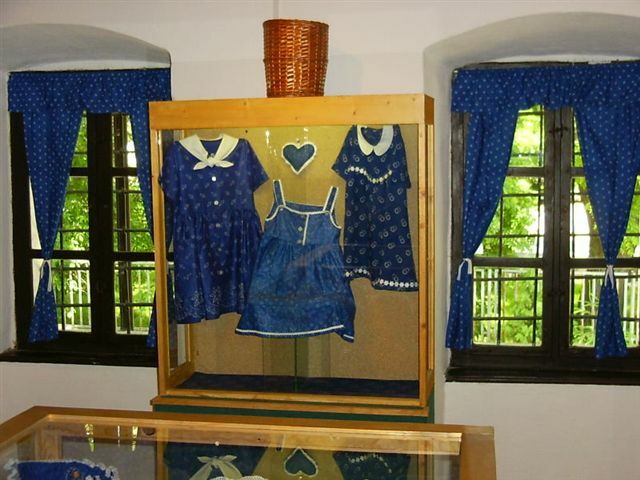 Currently, Hungarian blue-dyed textiles are only made by 6-7 families in the country, and the fabrics are mostly used for quilting. From the beginning of the 20th century, but in particular between the two world wars, great numbers of Hungarians emigrated to America. 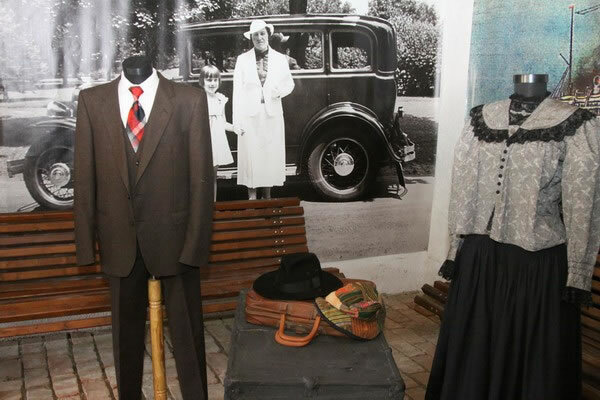 The exhibition is dedicated to those emigrants. Addess: Szendrő, Fő út 7.